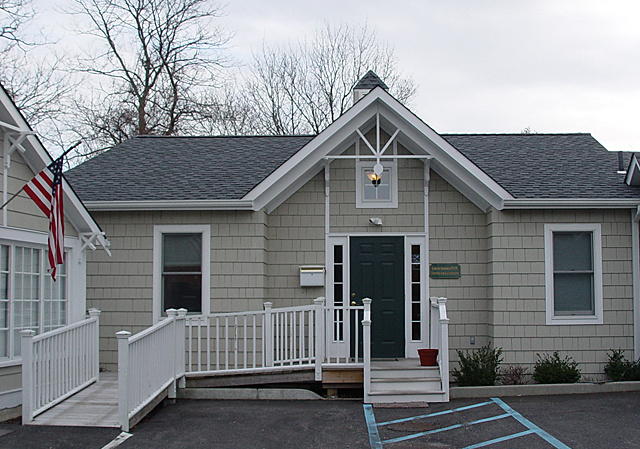 Welcome to Lotierzo Associates CPA, PC, located in Westhampton Beach, Long Island, New York. We are proud to be a family run business and have been serving clients in the Long Island and New York City area for over 40 years, with honesty and integrity. Since we understand the need for you to focus on maintaining and growing your business, we offer several convenient options for meeting your individual needs. Please contact our office to see how we can help you. We offer a full range of CPA services, listed on this website. We are pleased to offer comprehensive new and small business start up services. We take the worry out of starting up a new business, we will guide you though the process and file all relevant forms for you. Our goal is for you to be successful and fully tax compliant.